The price depends on your needs: whether you need many languages, logo, a unique or a template web design, product catalog, copy-writing and translations, Google maps, etc. The price depends on your needs: whether you need inner SEO, page speed, GoogleAdwords campaign durations, banner design, etc. The price depends on your needs: whether you need a new name, logo, a number of branding elements, etc. The price depends on your needs: whether you need unique or a template web design, product data import, copywriting and translations, e-banking, SEO, etc. 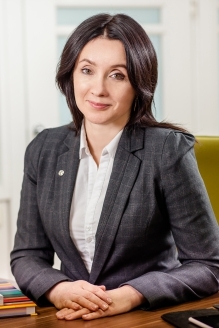 Rasa Siudikienė, a certified marketing specialist (ISM, VDU, NIMA).